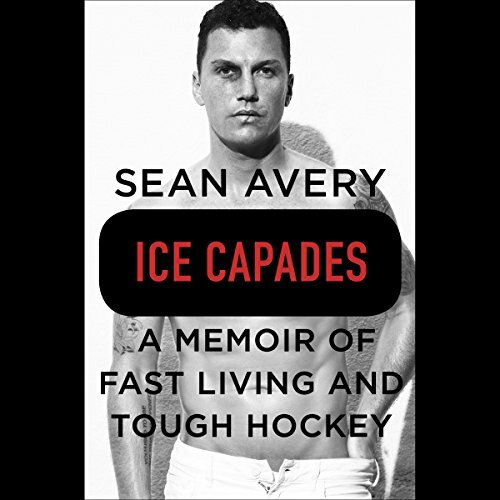 Showing results by author "Sean Avery"
As one of the NHL's most polarizing players, Sean Avery turned the rules of professional hockey on its head. For 13 seasons Avery played for some of the toughest, most storied franchises in the league, including the Detroit Red Wings, the Los Angeles Kings, and the New York Rangers, making his mark in each city as a player that was sometimes loved, often despised, but always controversial. 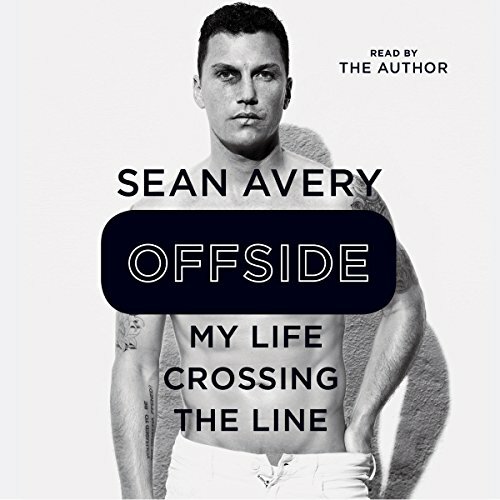 Sean Avery Turns Audiobook World Upside Down!